The Greater Easley Chamber of Commerce is pleased to host the Annual Easley Christmas Parade of Lights, which will take place on the 2nd Saturday of December at 6:00 PM in downtown Easley. 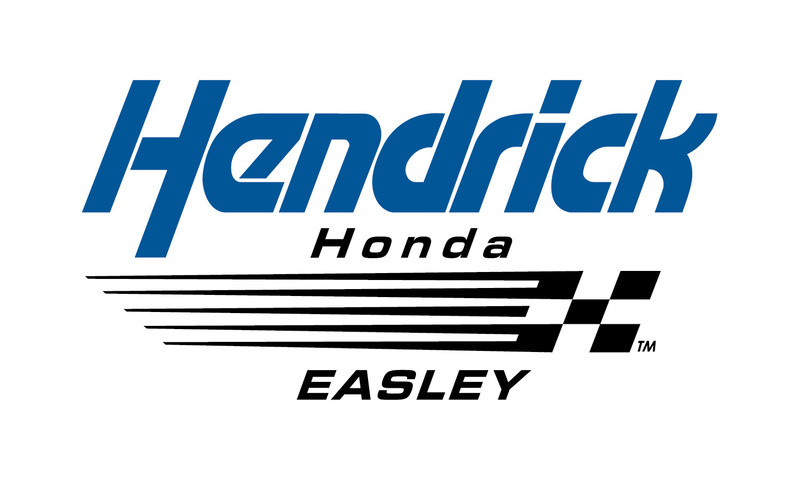 This year's event is sponsored by Hendrick Honda of Easley and will take place on Saturday, December 14, 2019 at 6:00 PM. Parade entry applications are currently being accepted at the Easley Chamber office (2001 East Main Street, Easley) or by mail (PO Box 241, Easley). The entry fee is $25.00 and the parade entry deadline is 5:00 PM on Tuesday, December 3. Immediately following the Christmas Parade of Lights, we invite everyone to remain in downtown Easley to enjoy the Grand Illumination festivities. The Grand Illumination takes place at Old Market Square and will include caroling, the lighting of the City's Christmas tree, and an official visit from Santa Claus! For questions or more details, please call the Chamber office at 864-859-2693.